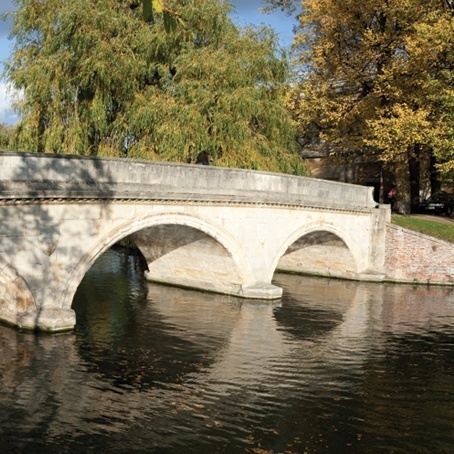 Cambridge is perhaps most famous for punting along the river and its beautiful historic centre. Medieval streets, college courts, gardens and bridges make this city a charming location to visit for your party. You will find a vast range of independent shops and stores in Cambridge around the historic market place. But A large variety of daytime activities are available both within the city centre and out in the surrounding countryside. Ancient history meets modern life in this popular party location. Fantastic bars, restaurants, clubs and cafes have collided with rich history to make a truly unique cosmopolitan city.